Toan’s managing capacities and professional insight is driving a well-informed, more efficient, and an overall empowered community of experts. With 16 years of professional experience, Toan continues to exemplify the shared enthusiasm for the service that we provide, and the paired knowledge that comes with it. 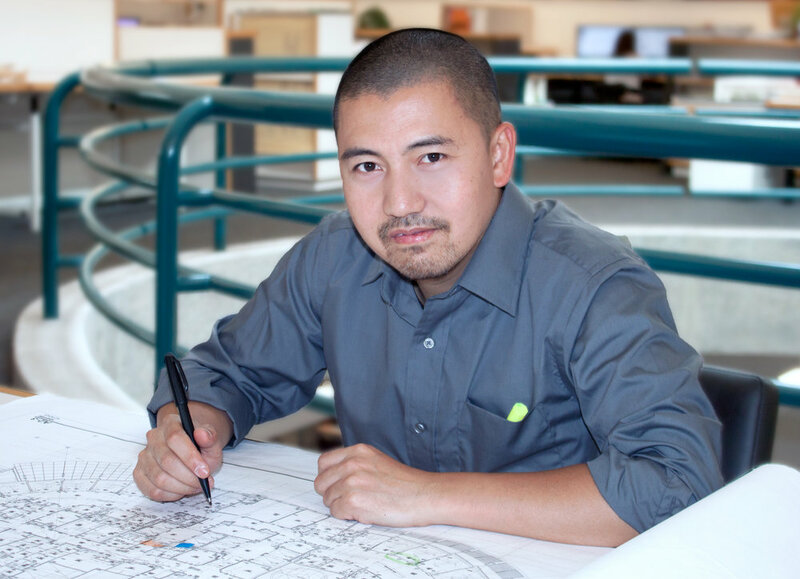 As the Building Information Modeling (BIM) Manager at FCA, Toan has developed a working relationship with our in-house teams, multi-disciplinary consultants, and clients throughout all design phases and project reviews in order to deliver the quality and consistency that we represent. He has developed evolutionary, relational approaches to BIM and Database management. Projects benefited from this include the Department of State Hospitals Infrastructure Master Plan, and the California Department of Corrections and Rehabilitation (CDCR) multi-campus site and building improvements and additions. Toan sees the balance between professional and familial life as vital, a part of the FCA office culture that he appreciates. He currently serves on FCA’s Computer & Technology Committee.